SKU: FP02. Categories: Theological, Sets. 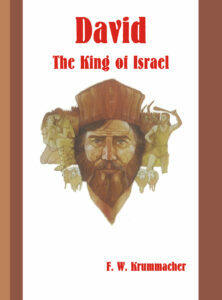 These volumes have been greatly prized by those who already possess them, and no wonder! 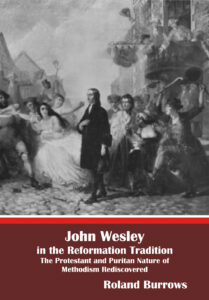 John Macleod in his Scottish Theology tells how Erskine (1680-1754) “was distinguished in his preaching for the exhibition that he gave of the freeness of the gospel of Christ and of the majesty with which that gospel sets before us the God of all grace”. 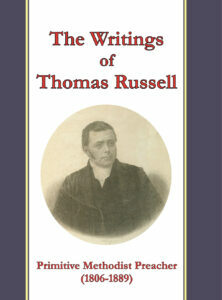 Not surprisingly, his writings were more widely circulated than those of almost any other Scottish minister of his time. Erskine was a minister in Stirling and one of the founding fathers of the Secession Church in Scotland. 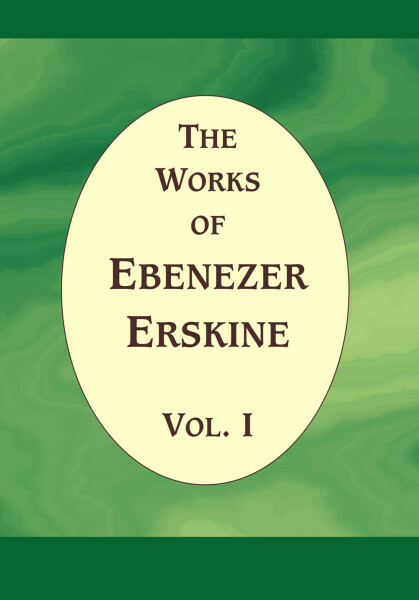 It was of this godly man that a contemporary minister used to say, “He that has not heard Ebenezer Erskine preach the gospel has not heard it preached in its majesty”. The present publishers would not, however, necessarily agree with all that Erskine said about contemporary events and individuals. 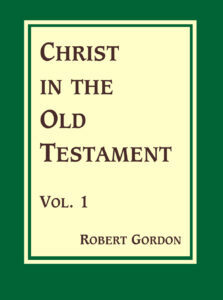 These volumes are republished for their high spiritual value, and in the hope that today’s readers also will discern in them something of the majesty of the gospel. Here is an opportunity to possess volumes which preserve some of the preaching that stirred so many of the original hearers to embrace the Saviour.